A.E. 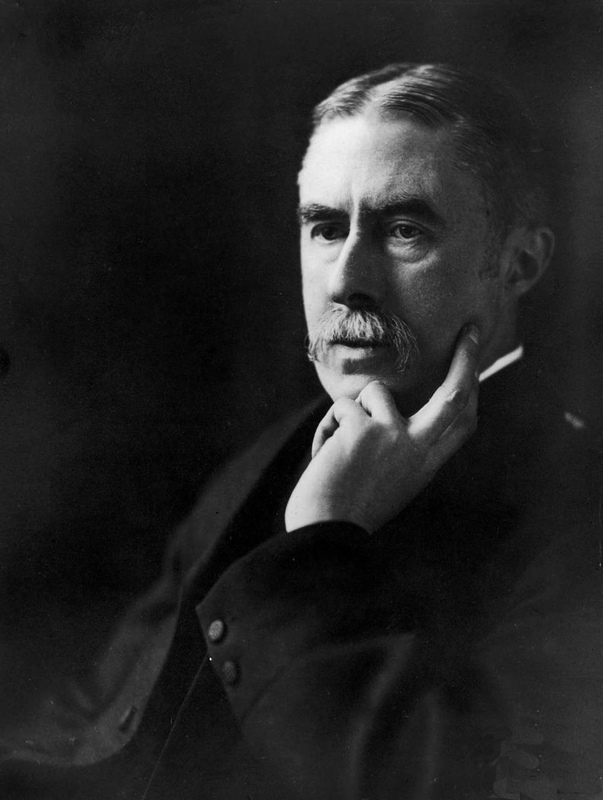 Housman is the master of compressing a profusion of resonant content in a short line of verse. This poignant, rarely anthologized poem evidences his skill. A complete collection of Housman’s serious poetry is available online at A. E. Housman. Also available are Housman’s introductory lecture as professor at University College London, his Leslie Stephen lecture, The Name and Nature of Poetry, and the full version of Fragment of a Greek Tragedy. Thankyou….. Love is our true skin.. Be Safe And Smile!! AEH…… so upsetting… .yet fascinating….